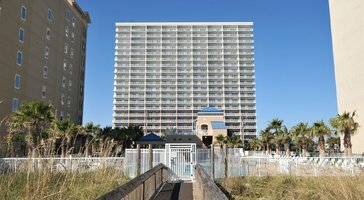 Excellent for families and large groups, this two-bedroom, two-bath gulf view vacation rental sleeps up to 6 guests. 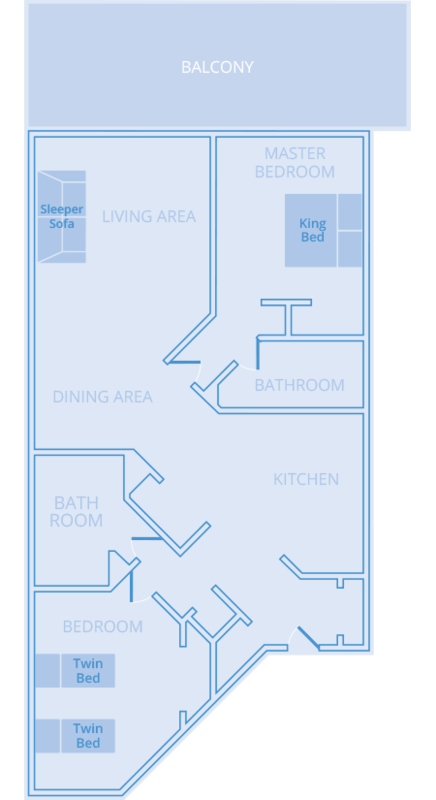 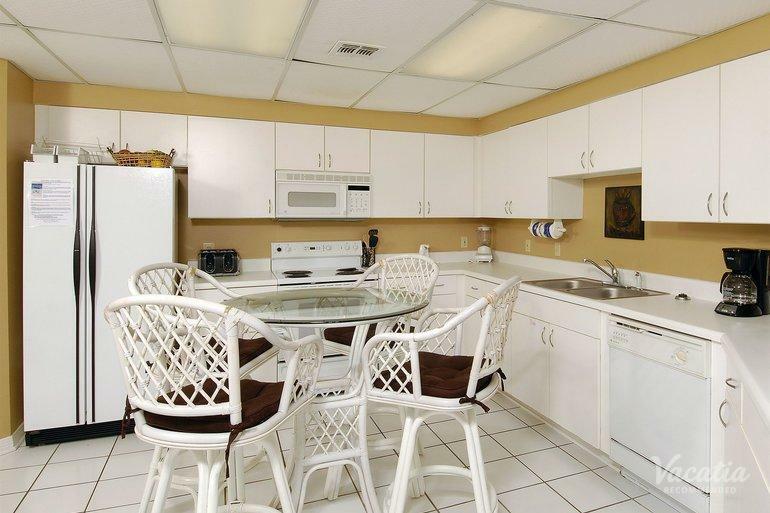 You have the freedom to cook a family dinner in the kitchen or relax in the living room. 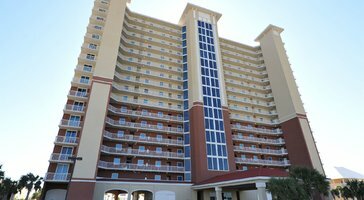 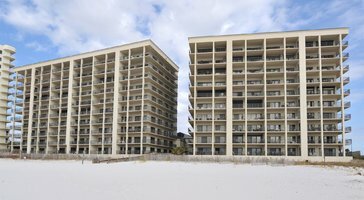 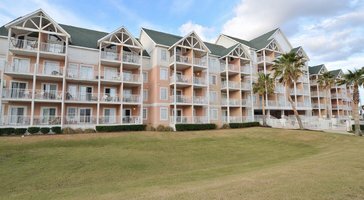 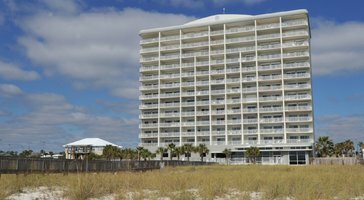 The Palms by Wyndham Vacation Rentals is your home base in Gulf Shores.